you'll really like this book. 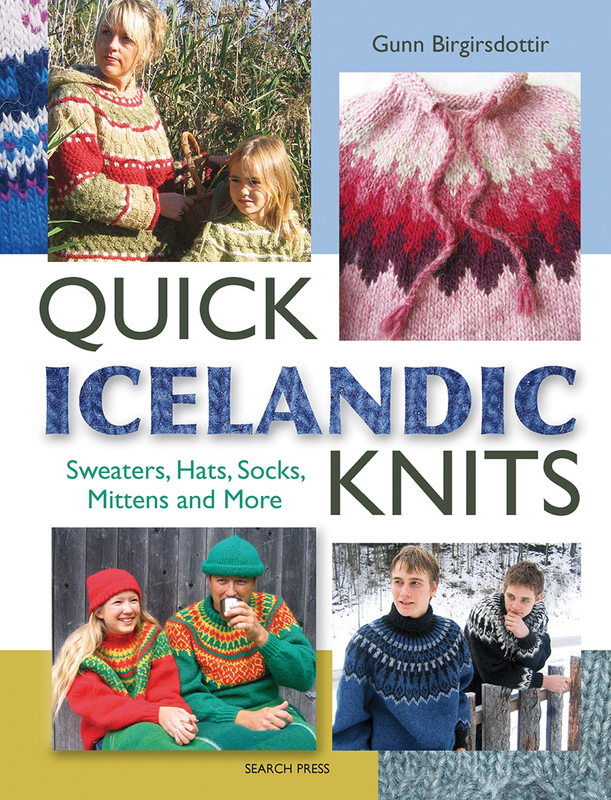 With this book you will discover the beauty of Icelandic knitting. You'll be able to knit your own cardigans, socks, mittens, bags, slippers and much more. as well as the more intricate Icelandic techniques. and felting through to shaping sweaters and knitting with beads. to make your own unique designs. this book is perfect for the beginner as well as the more advanced knitter. I just couldn't believe the amount of help the book offers. Everything from detailed instructions, clear photo's, charts & much more. 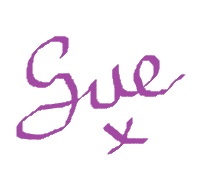 helps you on your way to designing it on your own. they would look much better. to wrap them up warm is this chilly weather. You are also getting patterns for accessories. to help you with your knitting. but over all the book does offer good value for money.